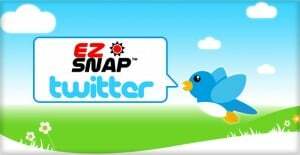 EZ Snap is now on Twitter. 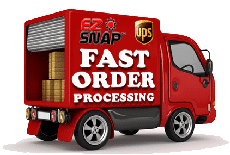 Get our latest news and product information. 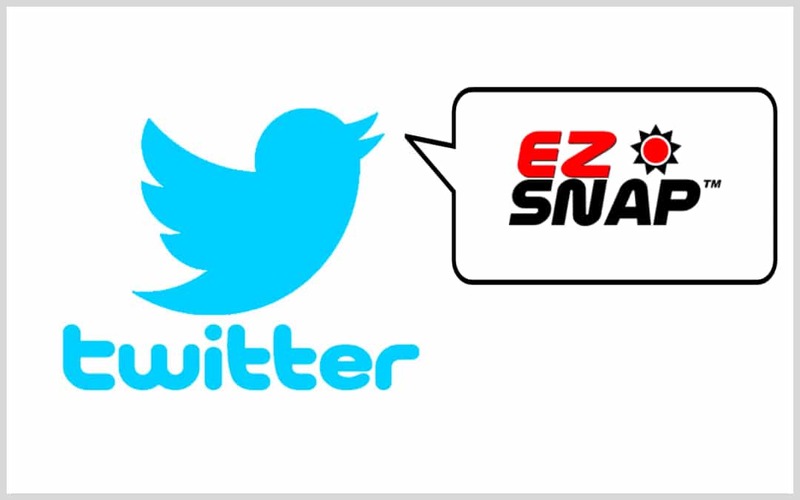 It is a great way to keep up with who are latest authorized installers are and where they are located. It is also a great way to be the first to know about any product information updates or announcements.